Whether due to the wealth of its natural resources, the centrality of its sea lines of communication for trade, or its propensity for conflict and natural calamities, the Indian Ocean is critical for the future of Europe and India. For too long, however, biased perceptions have hindered EU-India cooperation in this region, particularly in the Western Indian Ocean, which they share as an extended neighbourhood. New Delhi saw the EU as a strategic non-entity and thus irrelevant to security challenges beyond its borders. Similarly, Europeans saw India to be hesitant or unable to take on a leadership role beyond South Asia, and unwilling to work in partnership with other nations. Not surprisingly, while in practice Europeans and Indians are now both working towards similar objectives, including a rules-based order, cooperative multilateralism, and sustainable growth and stability in the Indian Ocean region, they have persistently failed to pursue these interests together. Against the background of a more assertive and powerful China and a changing security architecture, the EU and India now face an opportunity to update mutual perceptions by aligning their initiatives, which are far more congruent and complementary than usually expected. 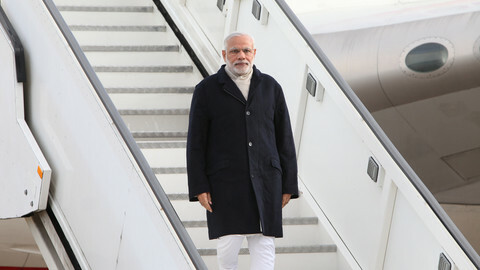 To do so, the EU and India must first move from an intermittent towards strategic cooperation. Indian and European navies have operated side by side in the Gulf of Aden to counter piracy but such ad hoc coordination must now give way to cooperation across different domains, beyond just patrolling. Indian and European naval forces must institutionalize their engagements, for example through a regular dialogue to share threat assessments in the Indian Ocean region, and also consider regularly holding a joint naval exercise between EU NAVFOR and the Indian Navy, which would be the first of its kind. Second, Brussels and New Delhi should focus on leveraging their expertise in non-traditional security domains, for example by exchanging best practices, promoting joint exercises, and taking coordinated action on issues relating to Humanitarian Assistance and Disaster Relief (HADR). This could include disaster mitigation and expatriate evacuation operations, as well as issues relating to the preemption of environmental degradation and monitoring migration. 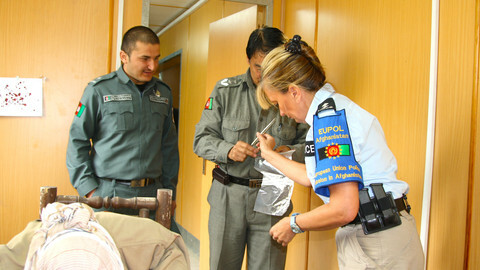 Given the risks of instability in the Gulf and the larger Middle East regions, including in Afghanistan, the EU and India should foster a close dialogue on preempting and managing refugee flows. 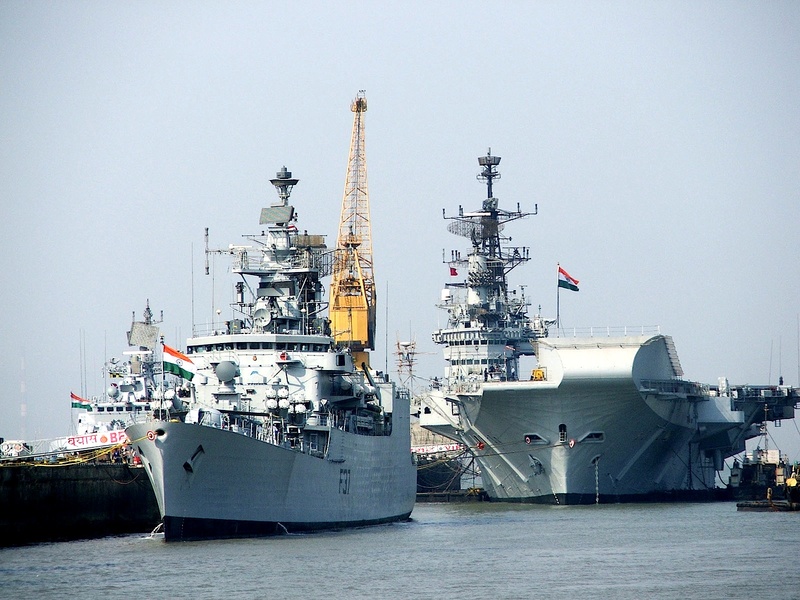 Third, on the hard security front, European and Indian defense agencies must study opportunities to jointly develop and transfer naval equipment. Congruent with the EU’s CRIMARIO project, an EU project on maritime security in the Indian Ocean, in recent years India has sanctioned radar systems, coast guard launches, and naval reconnaissance aircrafts to Mauritius, the Seychelles and other states in the region. Besides delivering such assets separately, Delhi and Brussels should develop channels to coordinate efforts, for example through a regular security dialogue on the Indian Ocean region. To expand the capacity of small island states, they should also jointly train coast guard and naval personnel, and partner in the development of defence technologies that increase maritime domain awareness. With reference to the International Maritime Organization’s 2017 Maritime Day theme, “Connecting Ships, Ports and People,” the EU and India should develop a strategic plan that fosters regional integration across the Indian Ocean. Finally, European and Indian initiatives must leverage their shared normative commitment to strengthen the rules-based order. Reflecting their democratic nature, the EU and India have dedicated vast resources to institutionalize cooperation in the Indian Ocean region. Striking a contrast with China’s approach, Brussels and New Delhi should emphasize the rule of international law for governing the Indian Ocean as a global commons, support the centrality of the United Nations Convention on the Law of the Sea (UNCLOS) to maritime conflict resolution, and engage in a dialogue on existing legal mechanisms to settle disputes peacefully. At the institutional level, the Indian government should ensure that the EU becomes a partner member of the Indian Ocean Rim Association (IORA) and is involved in the Indian Ocean Naval Symposium (IONS), while the EU, in turn, could facilitate India’s engagement with the IOC and other initiatives on the East African littoral region. Whether on the narrow naval security front or on the wider, multilateral, normative and economic fronts, Brussels and New Delhi must take further steps to actualize the potential for cooperation and joint action. Greater Indo-European convergence and engagement will help to ensure that the Indian Ocean region can attain sustainable growth and stability through a rules-based order. Constantino Xavier is a fellow, and Darshana M. Baruah a research analyst at Carnegie India. This article is based on their co-authored policy brief “Brussels and Delhi: Converging Interests in the Indian Ocean”, in partnership with the Global Public Policy Institute, under the EU India Think Tanks Twinning Initiative. 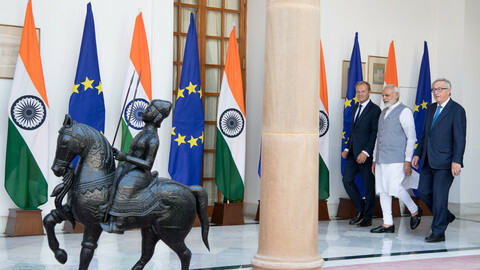 Can EU–India summit revive flagging partnership? As the US threatens to withdraw, the EU and India will have to step up and take on a leading role in support of Afghanistan. 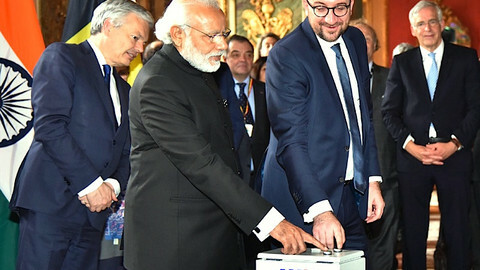 Although the ultimate panacea of the long-stalled EU-India free trade agreement continues to remain elusive, Wednesday's summit in Brussels managed to relaunch the long-static strategic partnership. Cooperation on fighting transnational terrorism needs to be a top priority when EU-India summits resume this week in Brussels for the first time in four years. 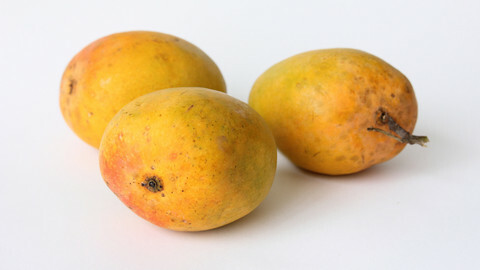 A health and safety measure quietly imposed by EU officials to protect the bloc's crops is to deprive Europeans of access to India's "king of mangoes". Some mutual misunderstandings are holding back a potentially strong EU-India axis - and a free trade agreement.